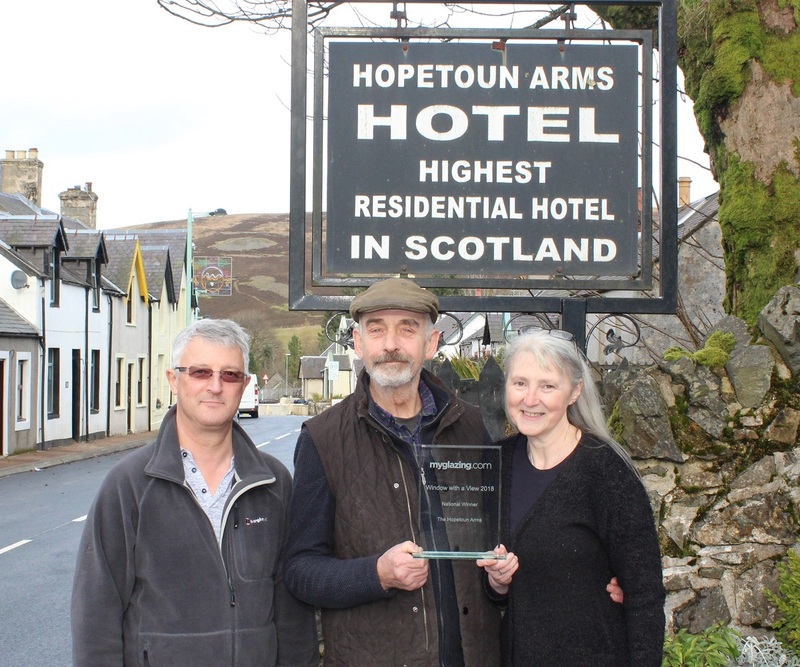 This year’s Window with a View winner has been announced and it’s none other than The Hopetoun Arms in Leadhills, Scotland! Before claiming the national title as the UK’s Best Window With a View 2018, this window vista from The Hopetoun Arms was named Scotland’s regional winner, after beating windows from Ocean Park in Aberdeen and Banchory Lodge in Banchory. The Hopetoun Arms then went through to the national competition against nine other finalists, including runners up, The Bells in Yorkshire and Porth Eirias in Wales. 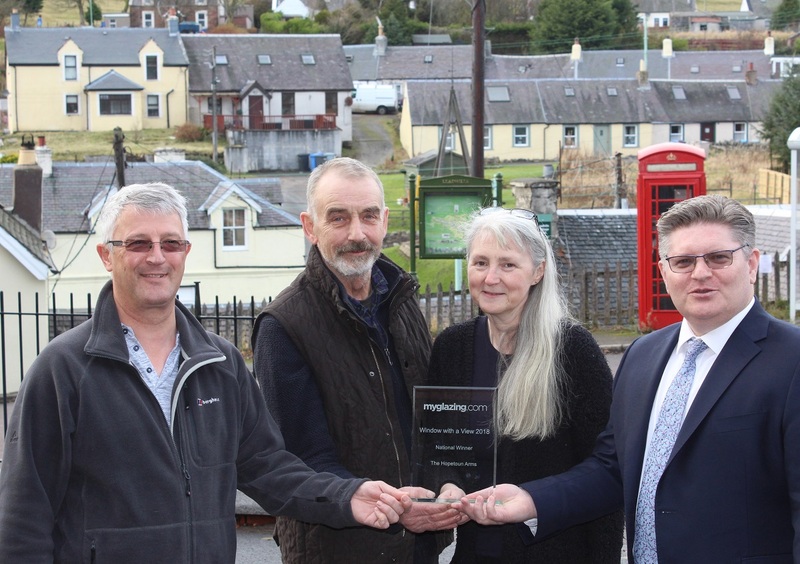 The Hopetoun Arms owners, Rachael and Rab Campbell, were presented with their trophy earlier this month, when the team at MyGlazing.com travelled up north to visit the award-winning view across the Scottish countryside. The hills in the surrounding the area are famous for being a hotbed for gold mining and are also rumoured to contain rubies. When presenting the award, the team at MyGlazing.com was lucky enough to meet the man who took the winning photo, guest Nigel Keith. 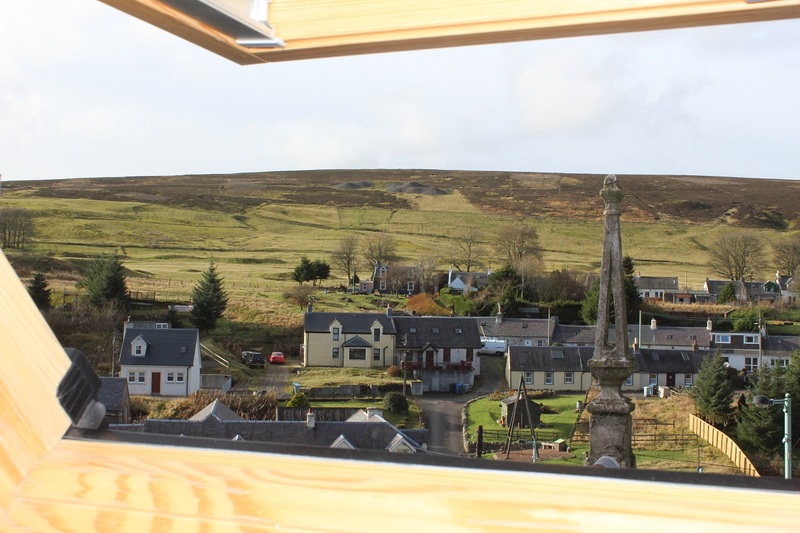 Nigel said: “We come to stay at the Hopetoun Arms a couple of times a year and have always been impressed with the view. On this particular visit, it had been raining all week so on the one sunny day we had, we couldn’t resist taking a snap. The Hopetoun Arms is a grade two listed building and is the highest residential hotel in Scotland, sitting 1297ft above sea level, described by the Sunday Times as a must visit. It has recently been used as a film set for Scottish Bafta winning film, Calibre. The Window with a View competition, which has been running for three years, celebrates the best of the UK’s architecture and landscapes as seen from any window in the UK. 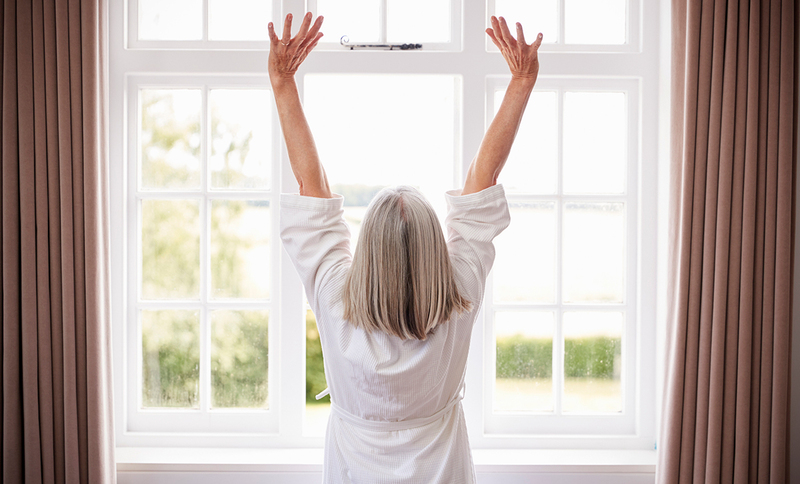 This year’s competition has continued to shine a spotlight on the country’s thriving tourism industry, whilst also raising awareness of the importance of modern, energy efficient glazing. The Hopeton Arms has now joined year one’s winner, the Liverpool Museum, and year two’s best view, London’s Tower Bridge. We hope to see many images taken from all three windows over the coming years, as the nation’s three best windows with a view! Follow @myglazing to hear more updates and stay tuned to hear about next year’s competition. Scotland’s The Hopetoun Arms has claimed the title of 2018’s best Window With a View!